Why get married in Queenstown? 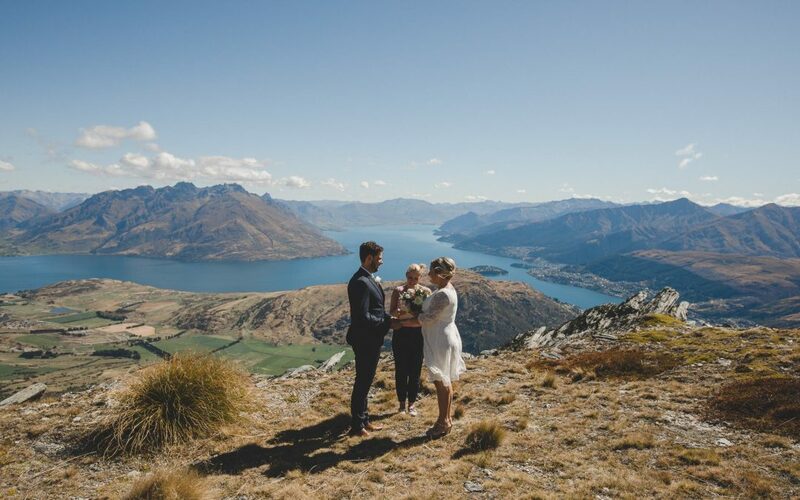 Get THE most AMAZING wedding photos amongst Queenstown’s epic alpine landscape. 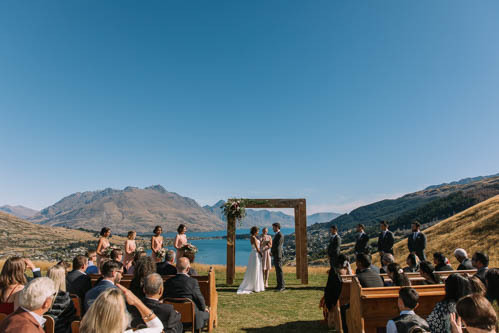 Many Queenstown wedding venues boast lake and mountain views, or you might want to explore and find your own secret wedding ceremony location. Wherever you choose, it’s guaranteed to be breathtakingly beautiful. To get married in New Zealand you need a NZ marriage licence and a celebrant.. and that’s it! You can apply for your marriage licence online from anywhere in the world and pre-order your marriage certificate at the same time. Follow up your perfect Queenstown wedding with the perfect Queenstown honeymoon. With Queenstown as your base you can discover the grand beauty of Milford Sound, taste world class Central Otago wines, get your adrenaline fix in just about any way possible, and then relax and unwind in your choice of award winning spas. For most couples (from the UK or Australia) there is no further verification needed in your home country after being married in New Zealand. 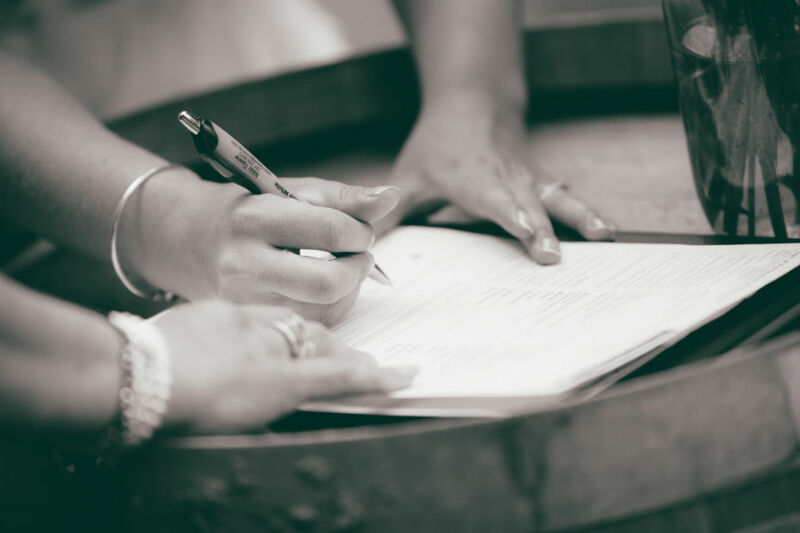 Sometimes an “Apostille” is required – this is a form you complete and submit to the NZ Internal Affairs Authentication Unit who then authenticates your marriage certificate in accordance with your home country. Your celebrant can guide you through this. 5. We’re here all year! 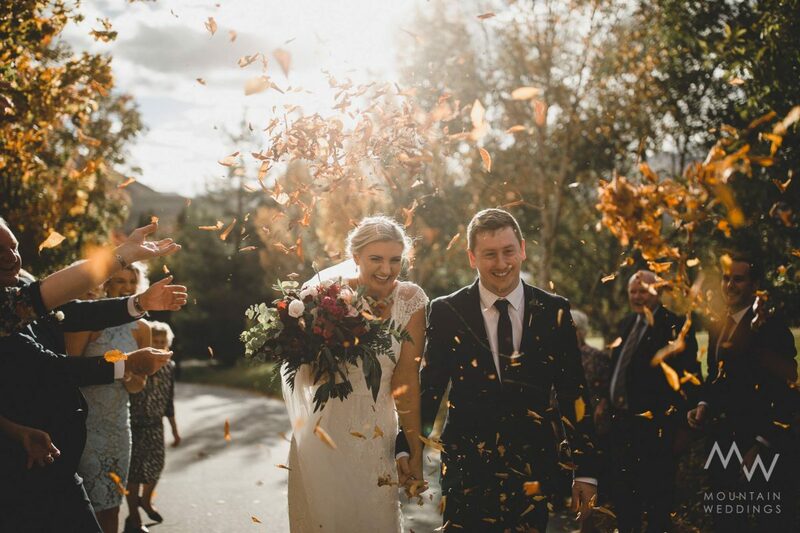 Queenstown has something to offer couples in every season – white winter weddings, fresh spring blooms, warm summer evenings, and crisp colourful autumn. We’re wedding ready all year round and can’t wait to help you create your perfect Queenstown wedding day!